Taking care of your skin pre and post-workout is just as important for your body as cooling down or stretching. Using specially designed products, created with active women (and hey, why not men too?) in mind, will help to ease sore muscles, cleanse the skin of harmful toxins released through sweat and even prevent DOMS. It’s also a much nicer, and far less painful, alternative to foam rolling! 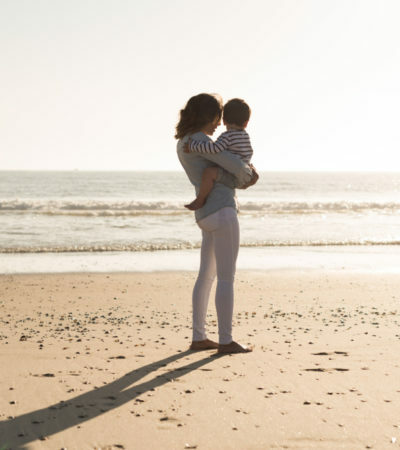 Friction and excessive sweating are not kind to skin, so make sure you take the time to give it a little bit of love. After all, it is our body’s biggest organ. 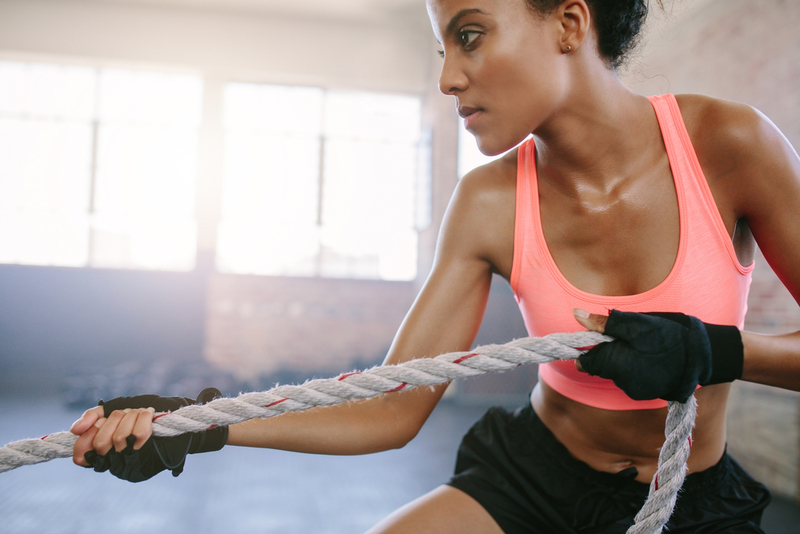 We’ve picked our favourite workout skincare must-haves for fitness lovers. Wearing a full face of makeup isn’t something we would advise if you’re going to be partaking in exercise, but we do appreciate a few small touches can sometimes make you feel more confident! 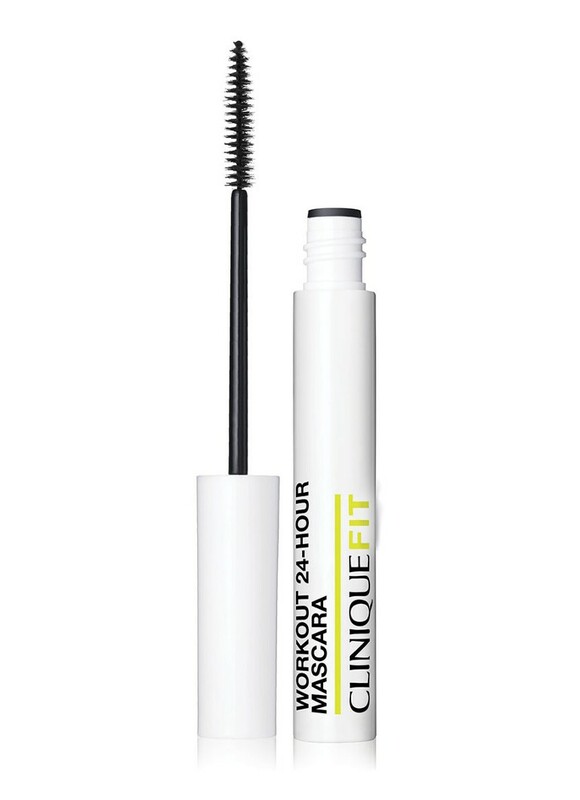 Our go-to for fluttery eyes that don’t turn to panda-mode is the CliniqueFIT Workout 24-Hour Mascara. It does the job of adding definition to your eyes and really doesn’t budge until you want it to. It’s a winner. If you’re planning on doing any form of exercise in the great outdoors, you must must must wear SPF (even in winter!). UV rays are present all year round despite the frost you might notice on your morning run so stay protected and slap on some SPF. 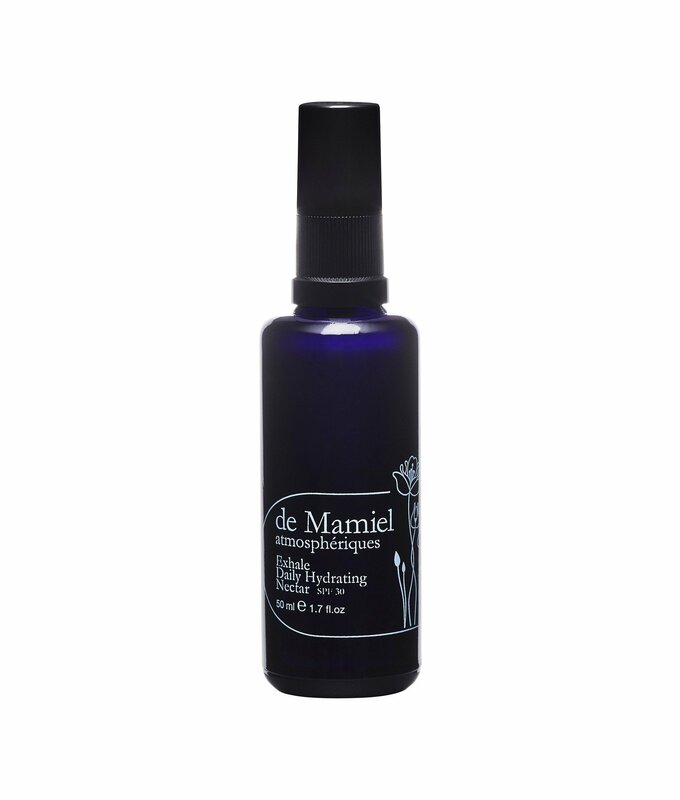 In our minds, you can’t beat de Mamiel’s Hydrating Nectar SPF 30, which has a slight tint, giving you a subtle wash of coverage. Feeling sweaty and hot are the two main signals of a good workout! After wobbling back to the changing room, legs resembling jelly, you’ll probably want to shower and freshen up. If you tend to go red in the face after working out, you’ll love Pretty Athletic’s Cool Down Purifying Gel Cleanser, which cools and calms your skin while removing sweat and excess oils. A gym bag must-have! Along the same vein as Pretty Athletic’s Cool Down Cleanser mentioned above, another great product to have in your gym bag if you’re prone to tomato face is the CliniqueFIT Post-Workout Neutralising Face Powder. It works by concealing redness whilst giving your complexion a natural glow and can be worn on its own or over makeup. It’s a life-saver if you’ve got plans after your morning spin! 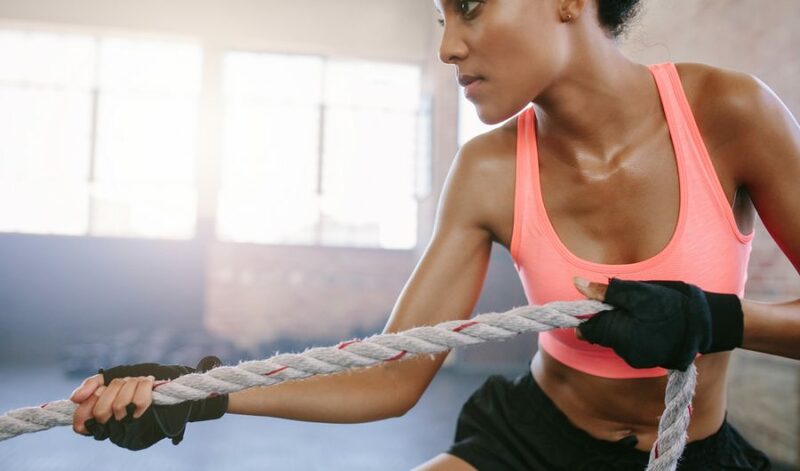 If you tend to fit in your workouts after work or in the evening, you might find that the endorphins you experience after exercising mean that you struggle to drift off to sleep. If this is you, we think you’ll love REN’s Magnesium Booster Body Spray. Simply spray on to sore muscles to allow the magnesium salts to get to work. Not only will they help relieve tension in your muscles, they’ll also help your mind prepare for a relaxing, deep sleep. 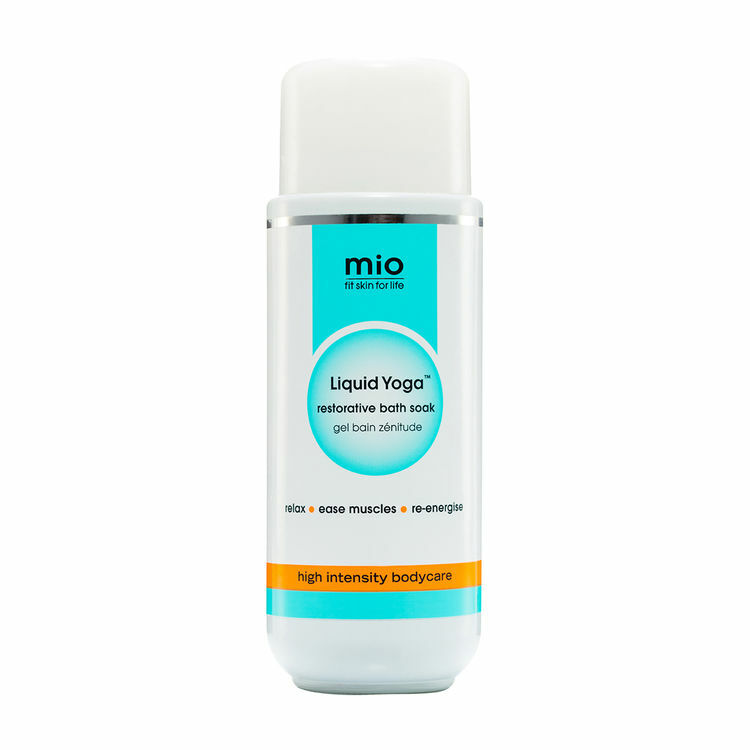 Bath lovers take note of MIO Liquid Yoga Bath Soak. If DOMS (delayed onset of muscle soreness) is a regular sensation for you, this product will be a godsend! 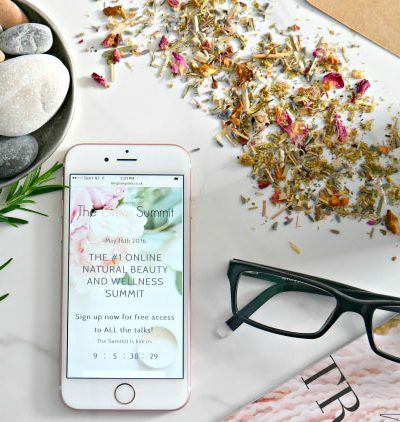 Designed to act as a “massage in a bottle” this bath soak is infused with Epsom salts, arnica and nourishing oils and butters to help revive sore, tired muscles. 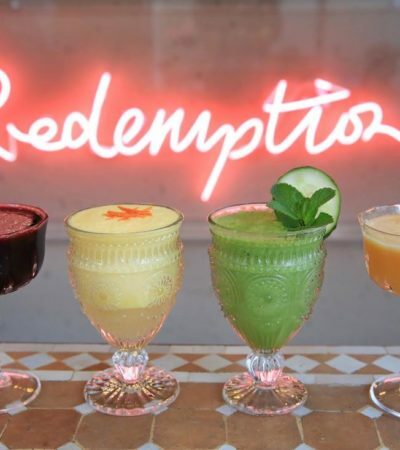 Pour into a running bath and sit back and relax!